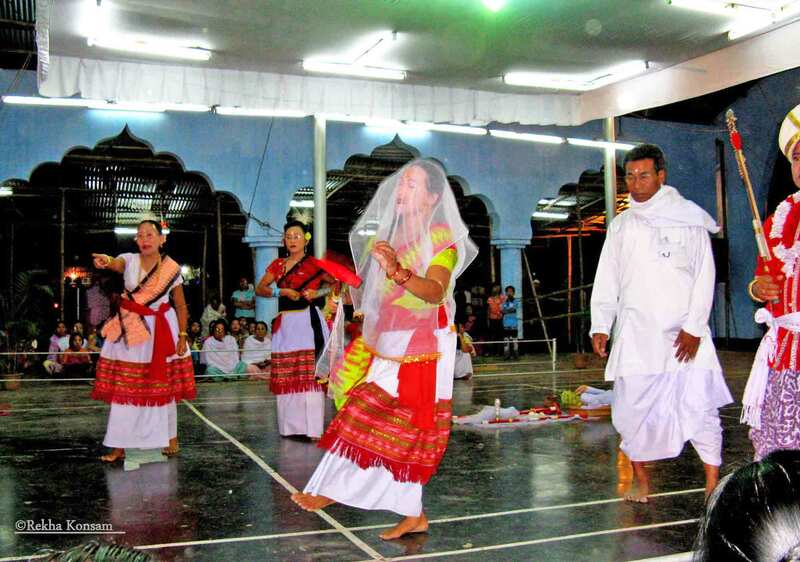 Rekha Konsam has an MPhil. 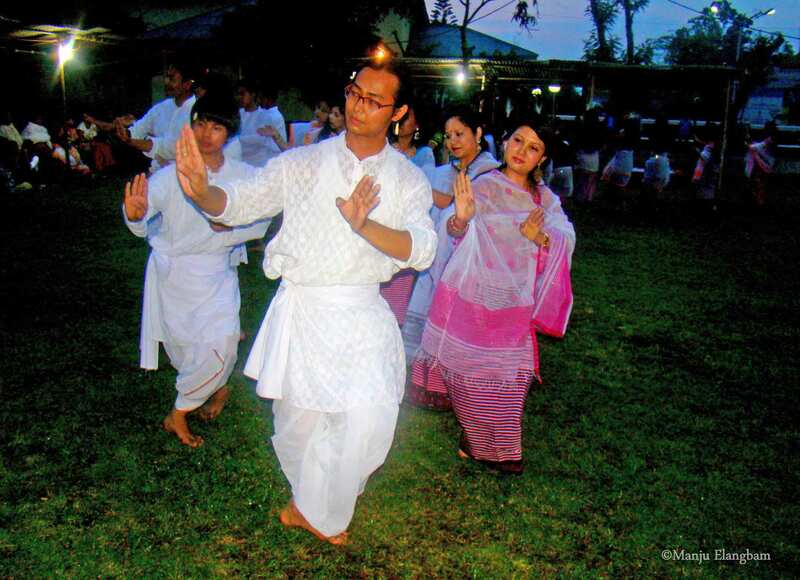 and PhD from the Department of Sociology at the Delhi School of Economics, Delhi University on the subject of Lai Haraoba. 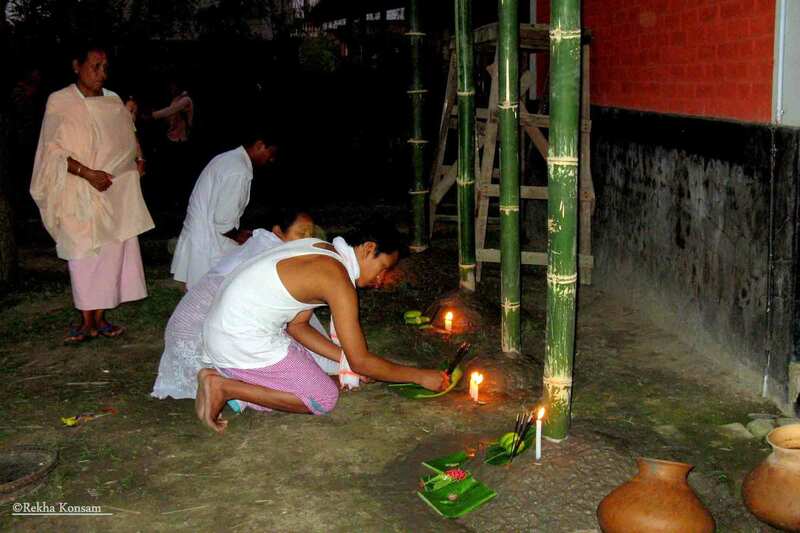 Her research interests span culture, religion, gender, ecology, narratives and folk traditions. 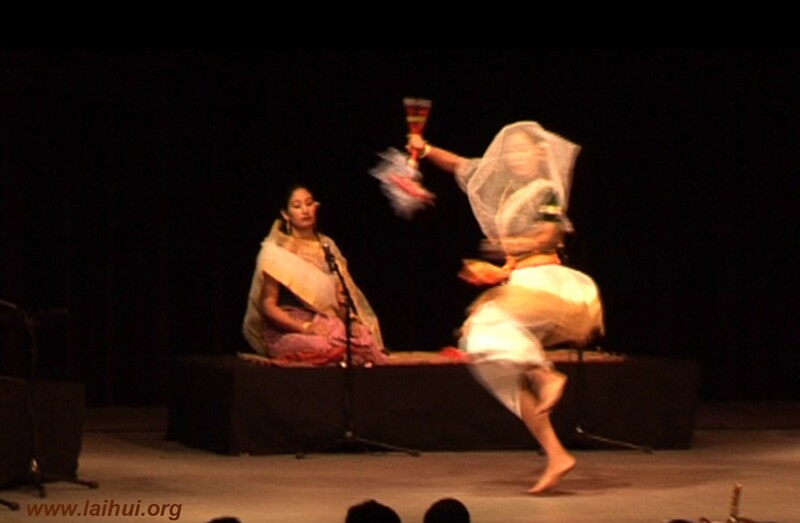 Currently, she teaches at Delhi University as guest faculty. 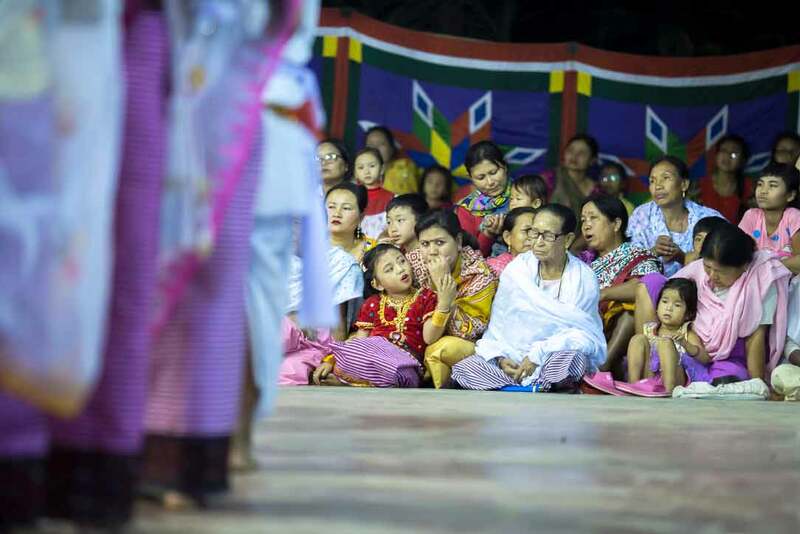 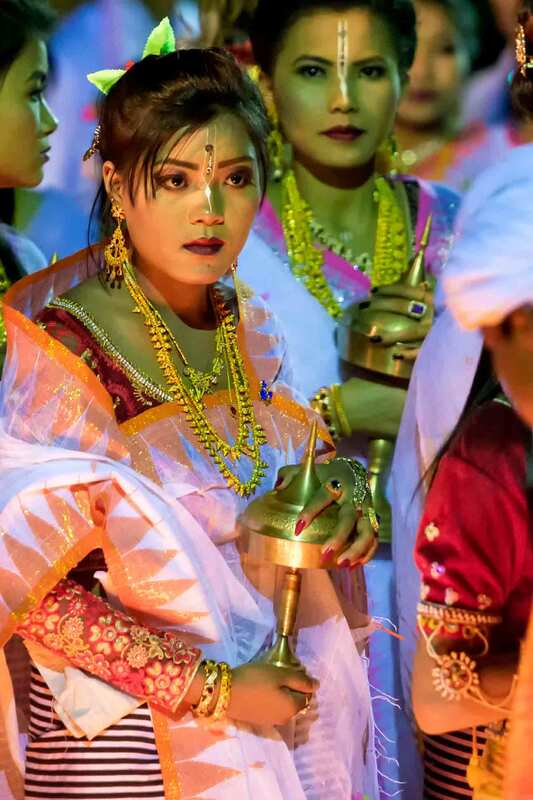 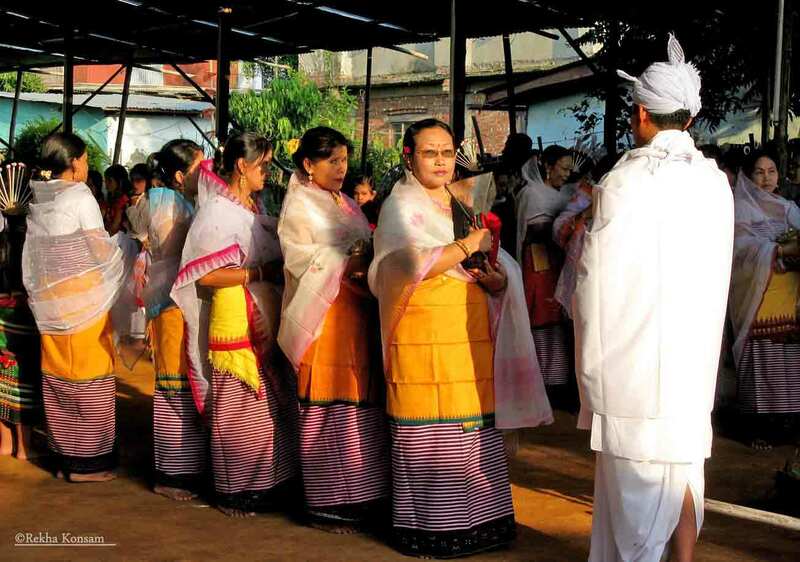 She is an Arts Research Grantee of the India Foundation for the Arts, where she is engaged in studying the Raseshori Pala, the first women’s Sankirtan group in Manipuri Vaishnavism. 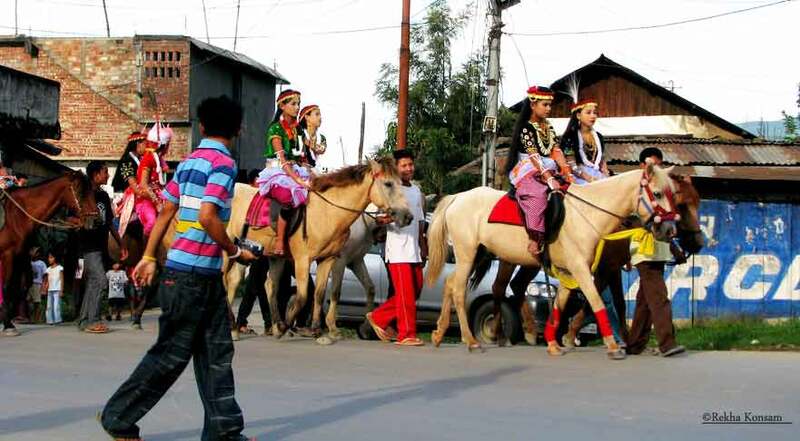 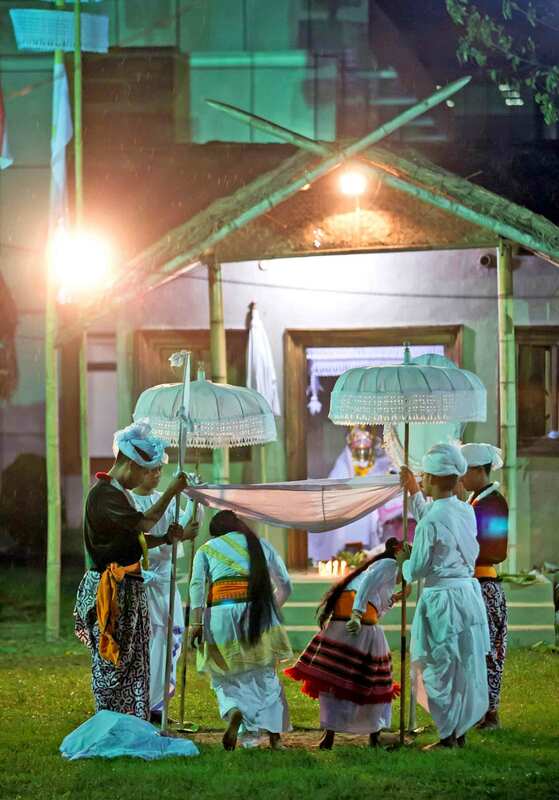 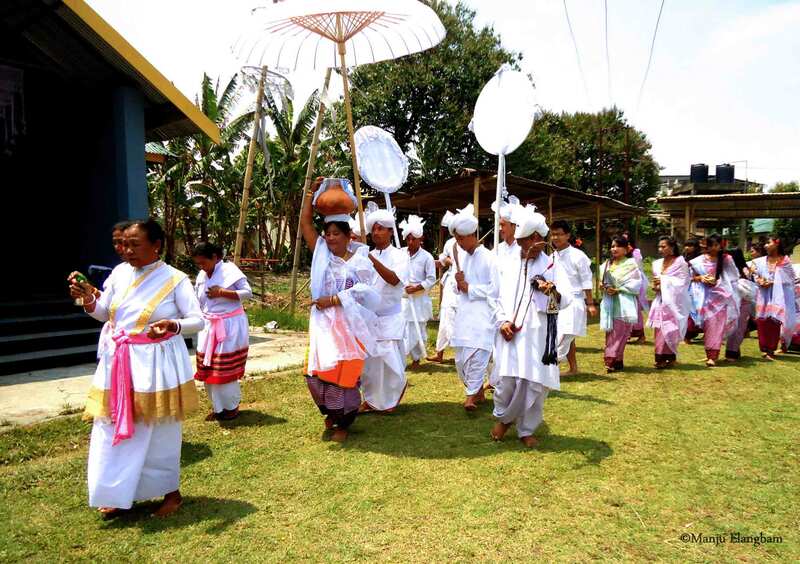 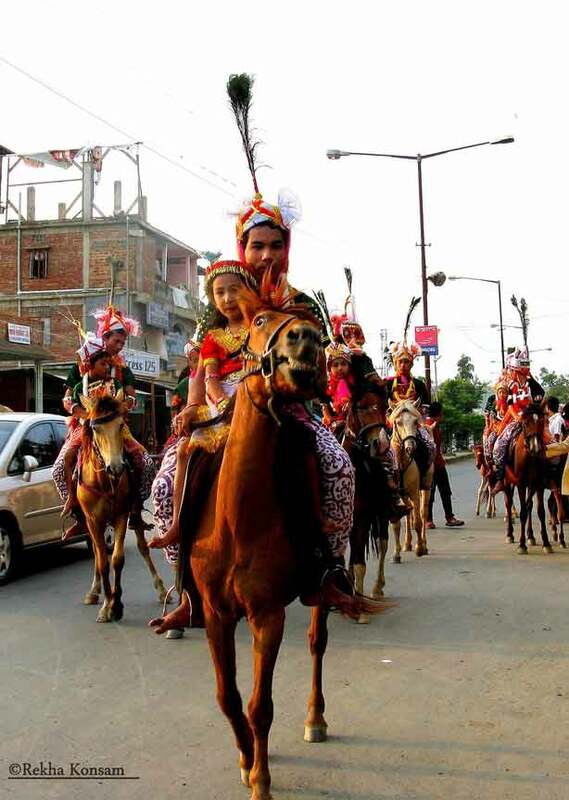 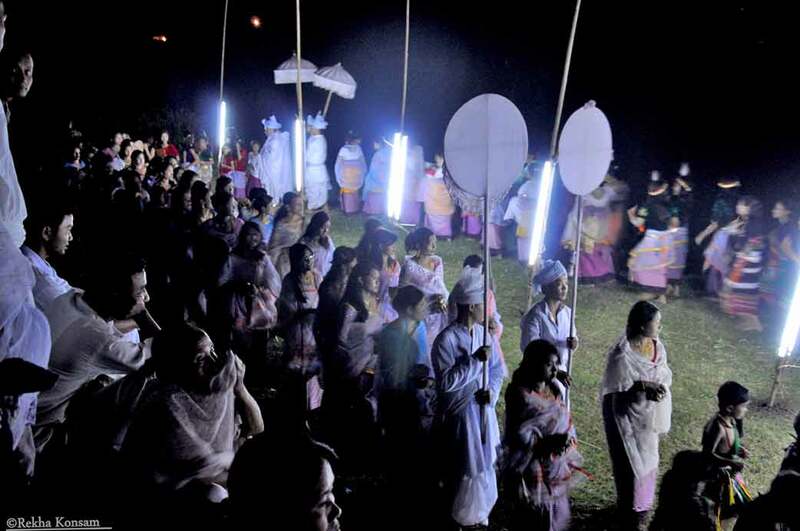 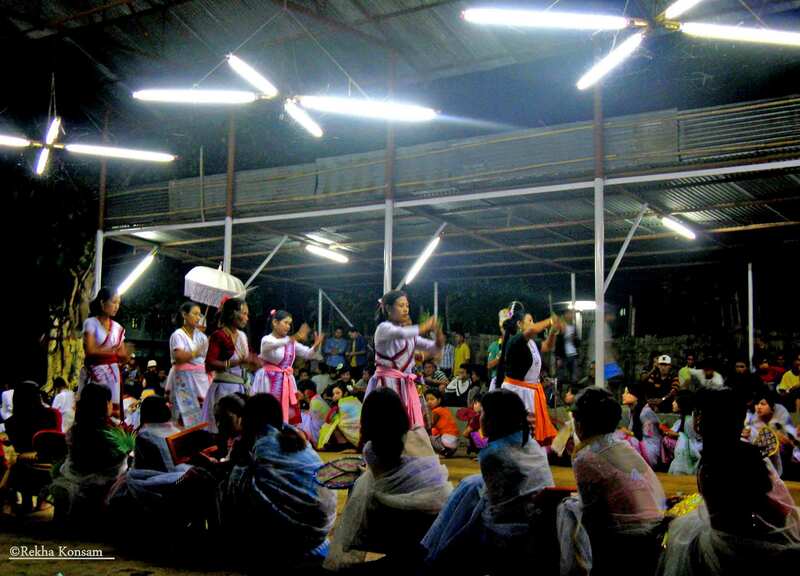 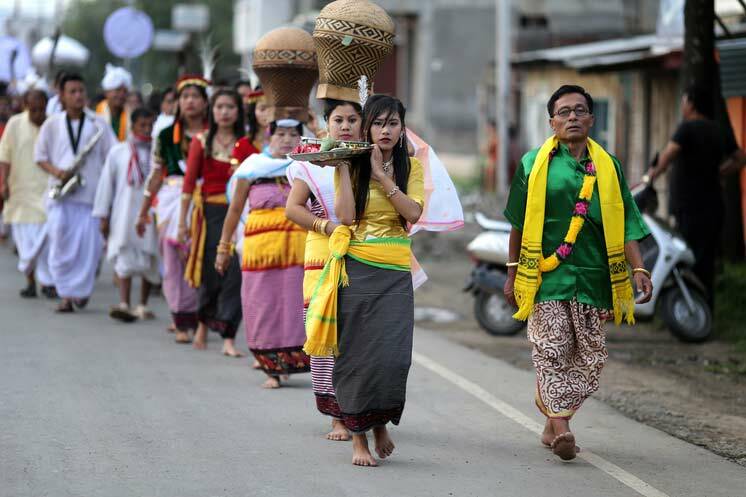 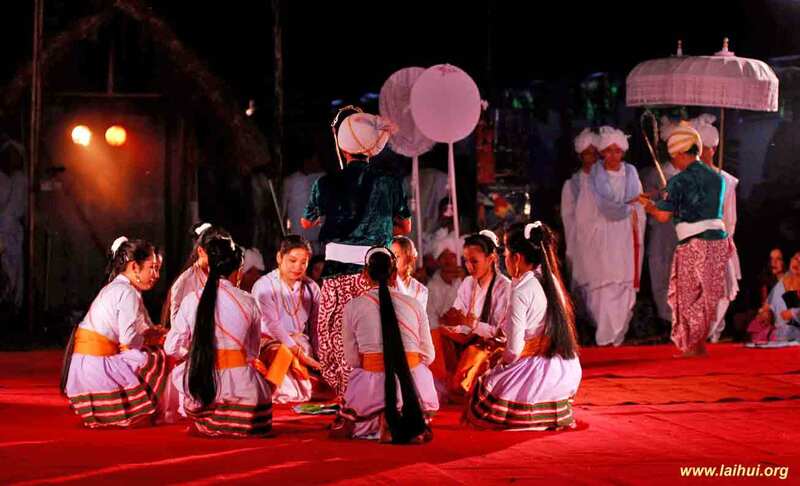 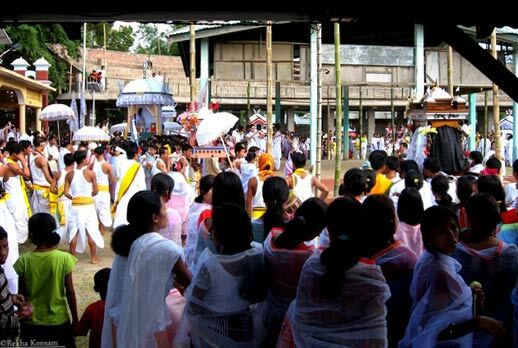 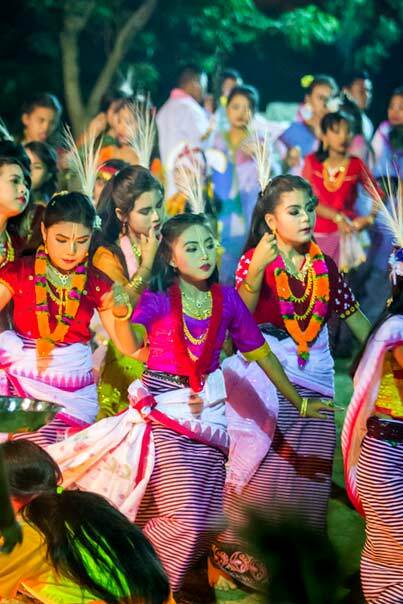 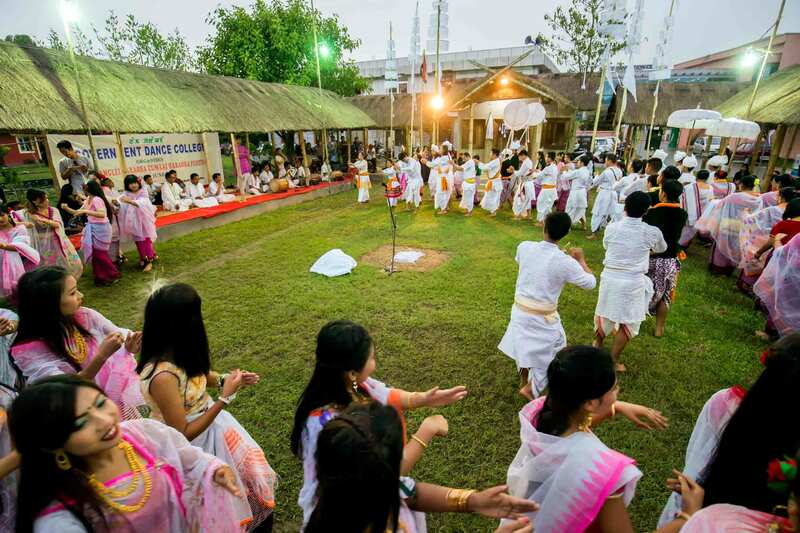 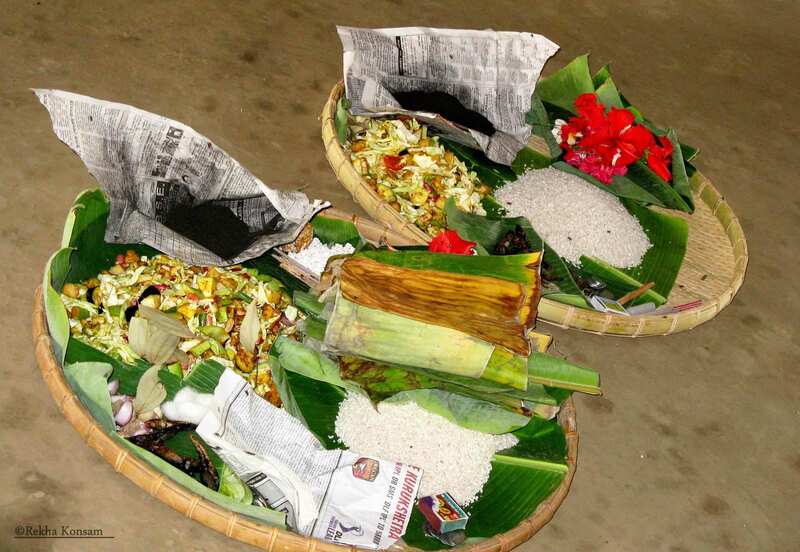 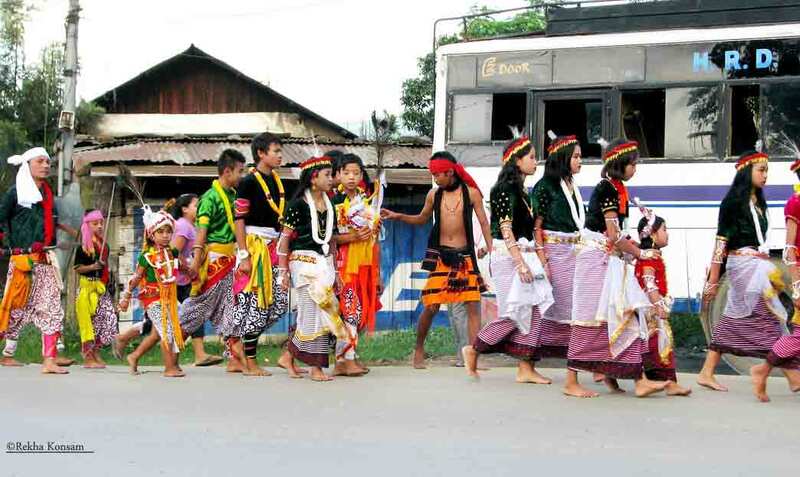 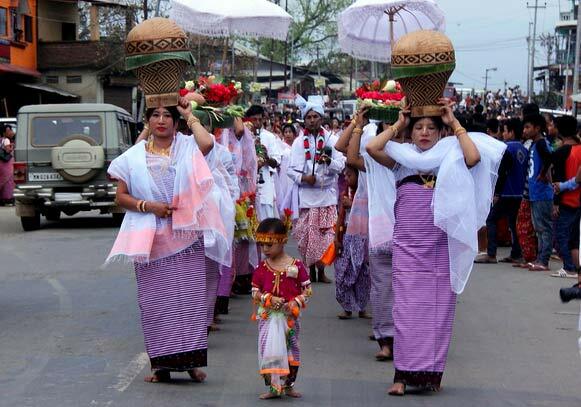 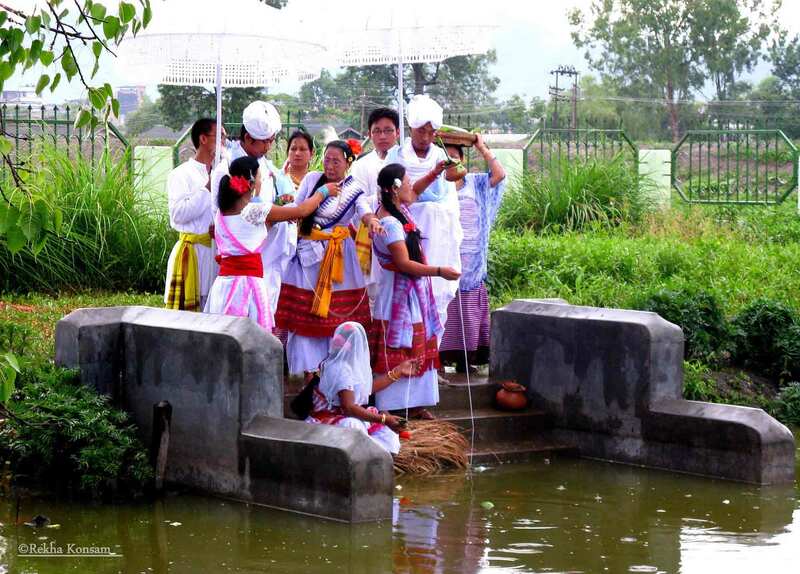 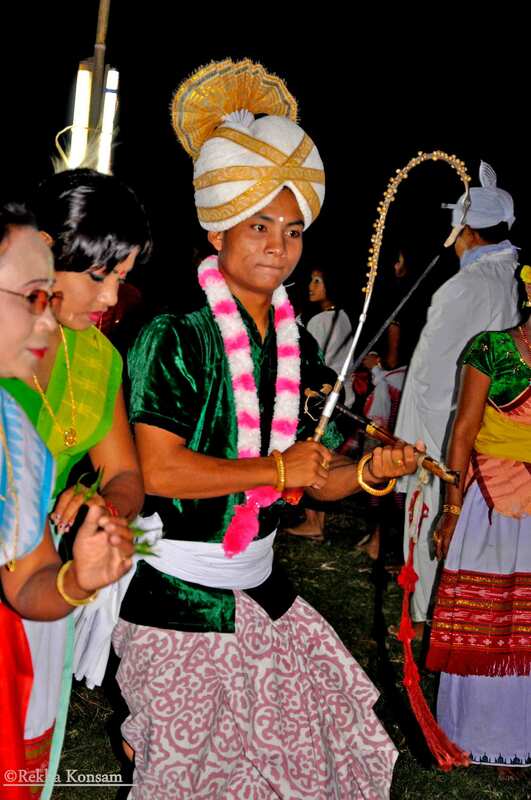 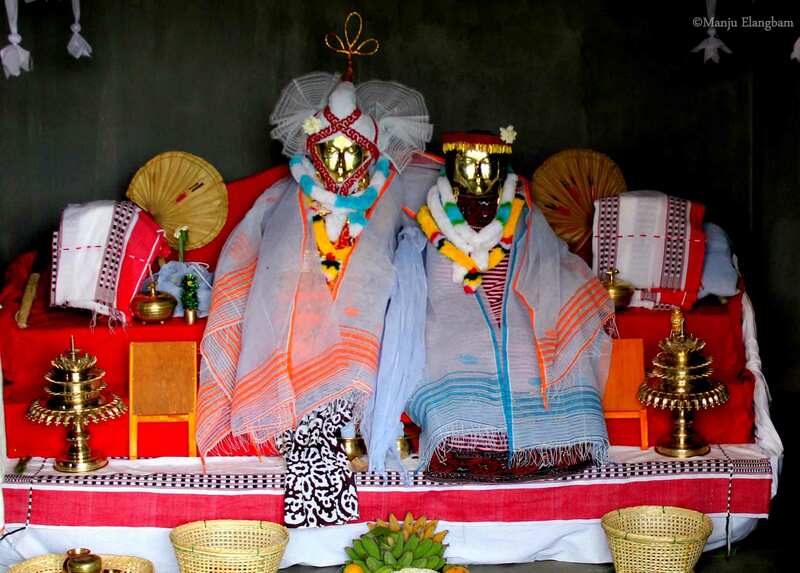 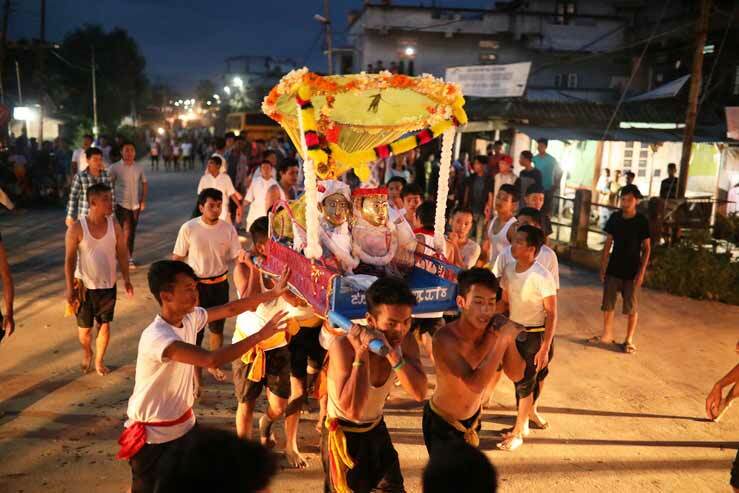 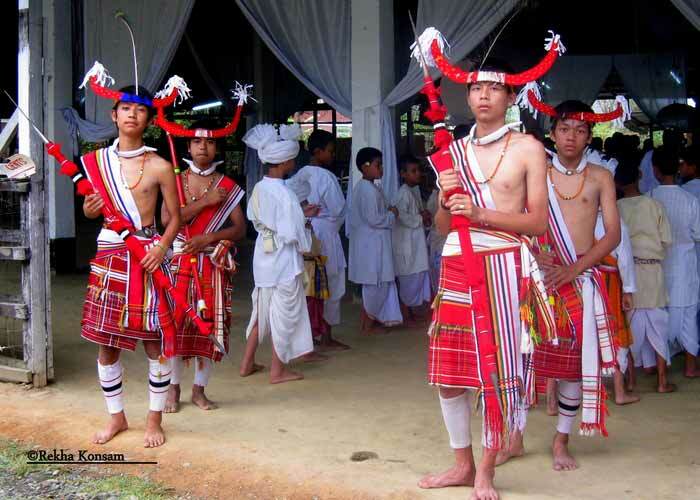 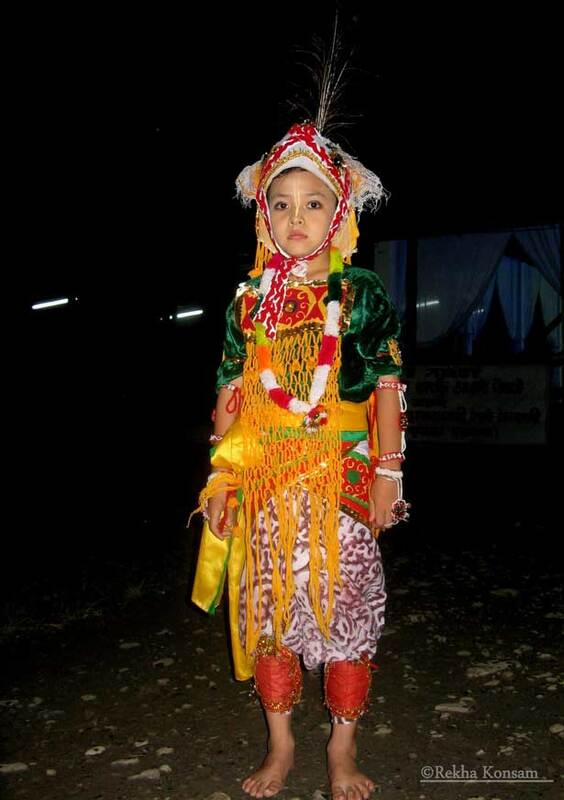 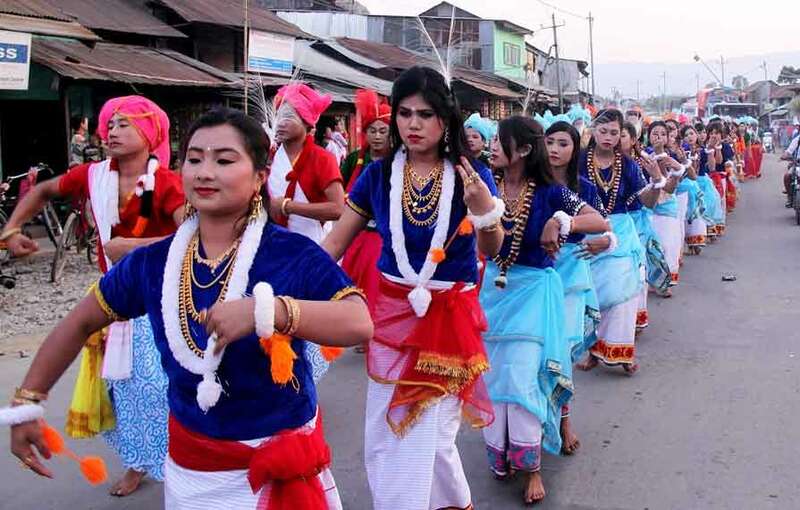 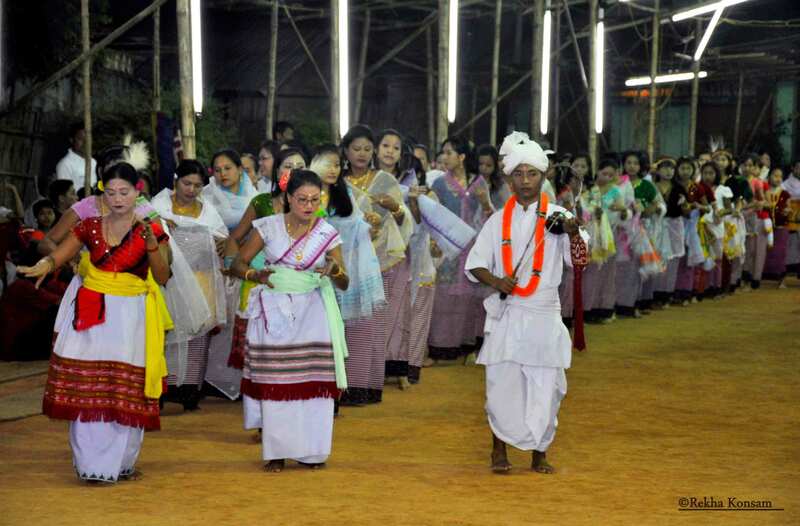 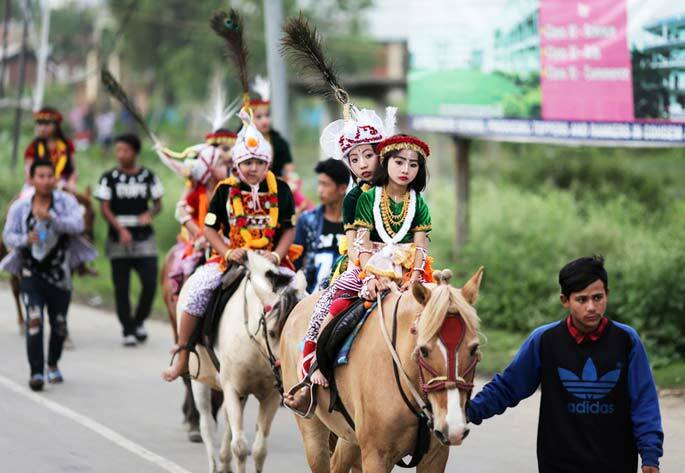 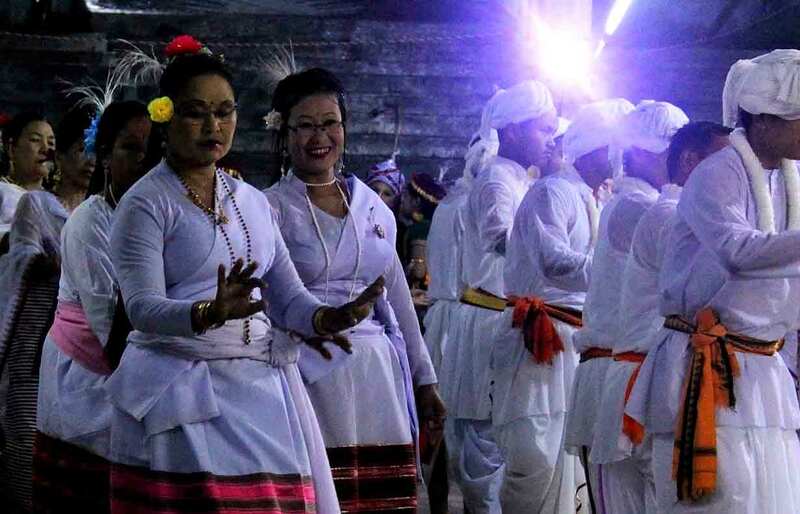 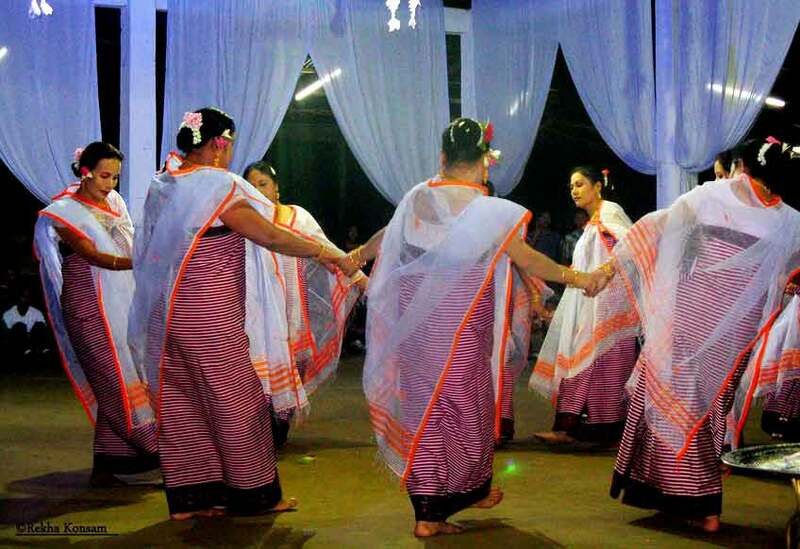 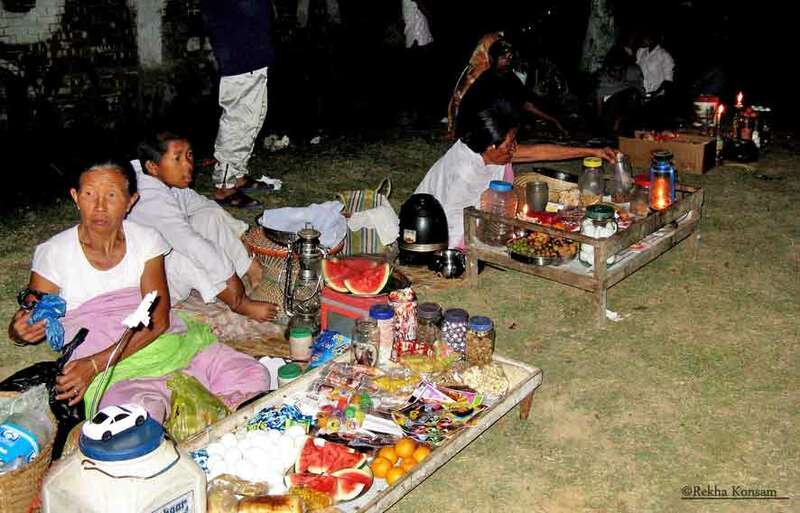 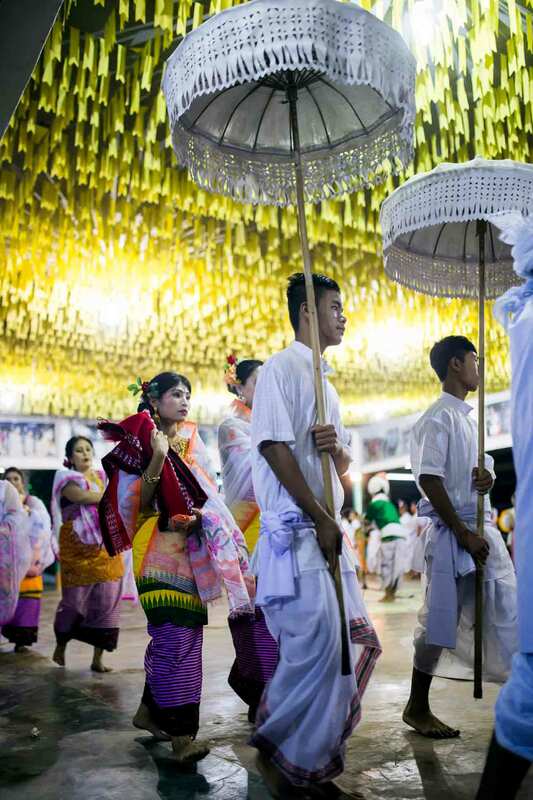 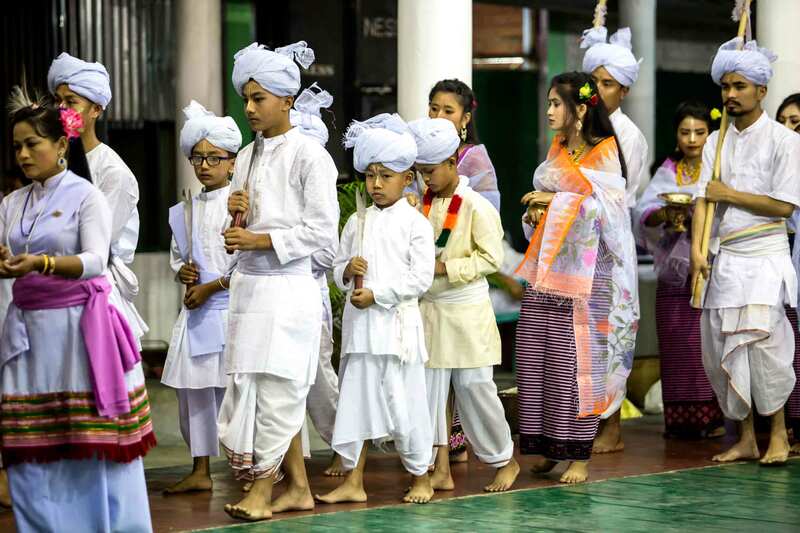 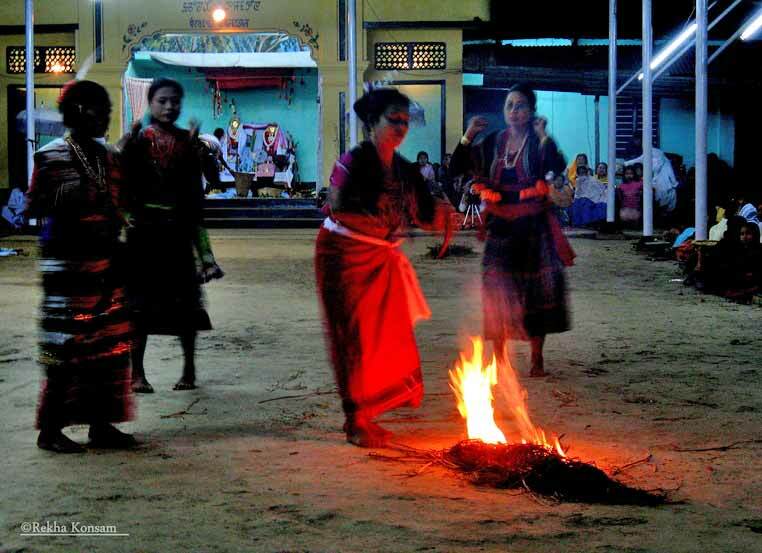 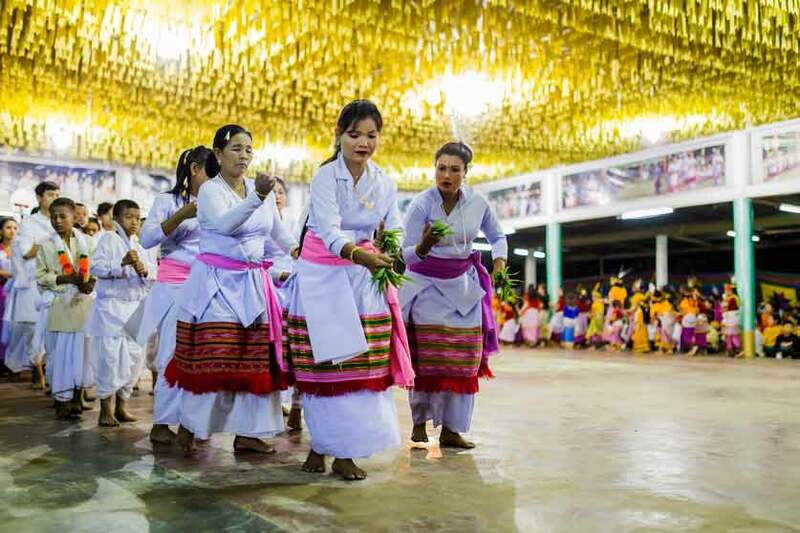 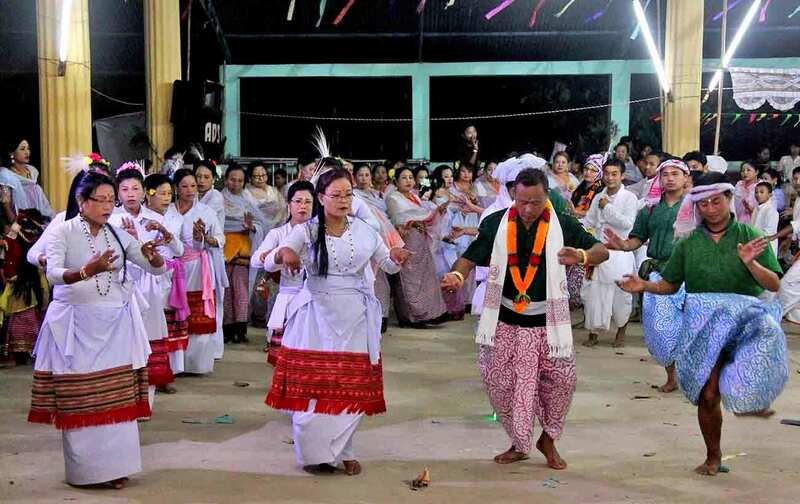 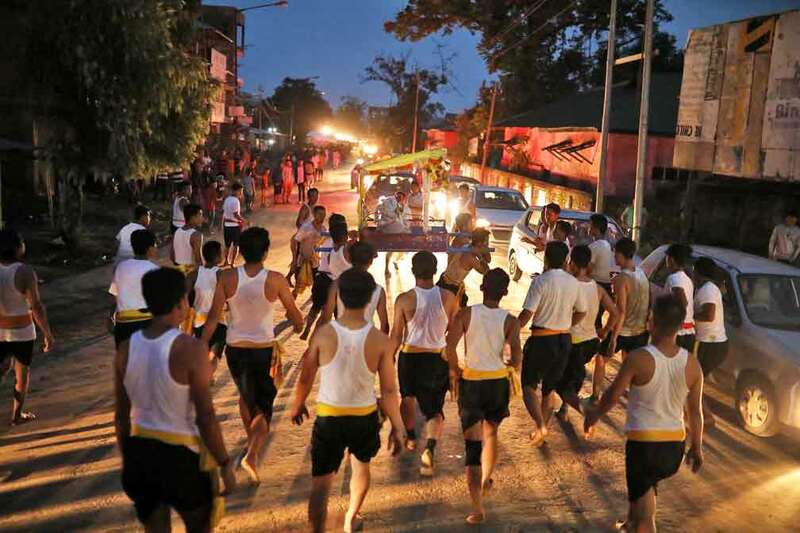 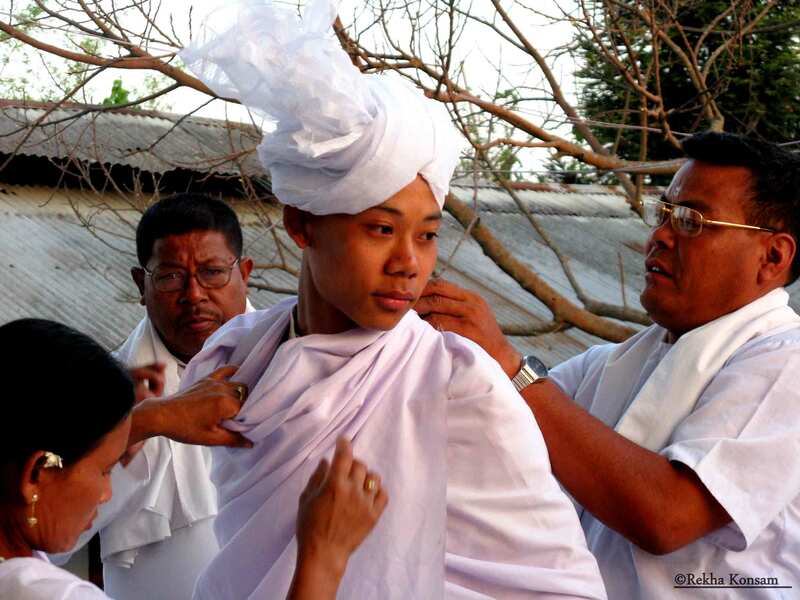 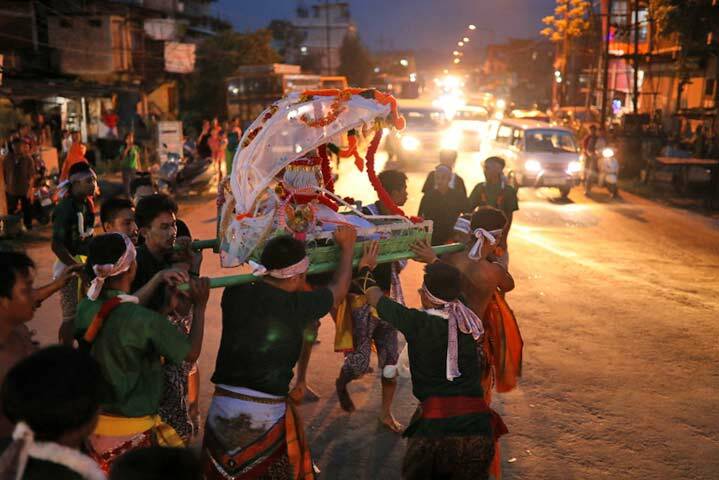 The Lai Haraoba is an important religious festival celebrated primarily among the Meitei community. 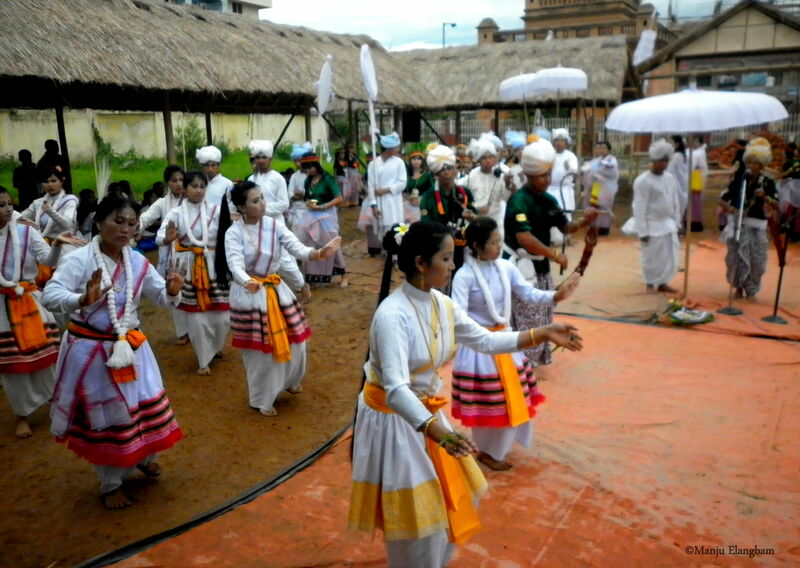 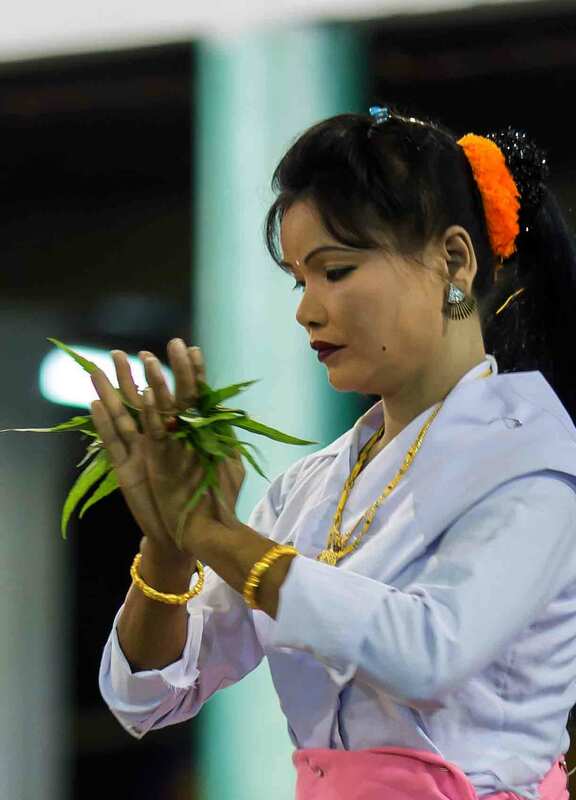 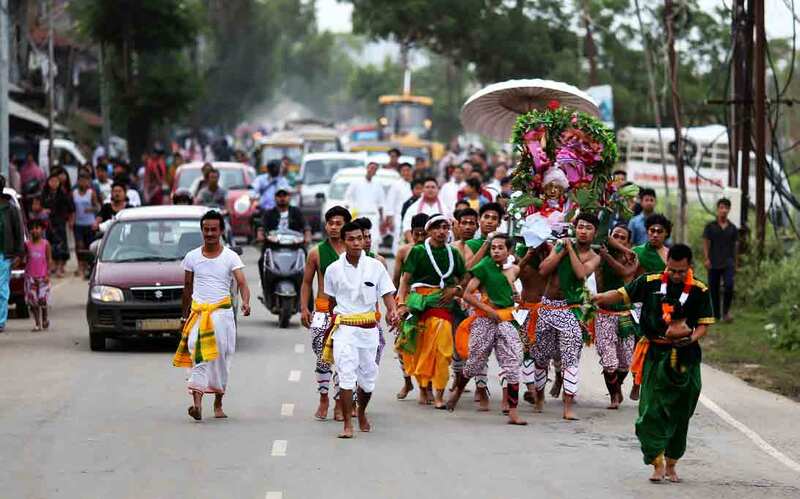 The festival is as much about religious rites and beliefs as it is about the ‘Manipuri’ dance form. 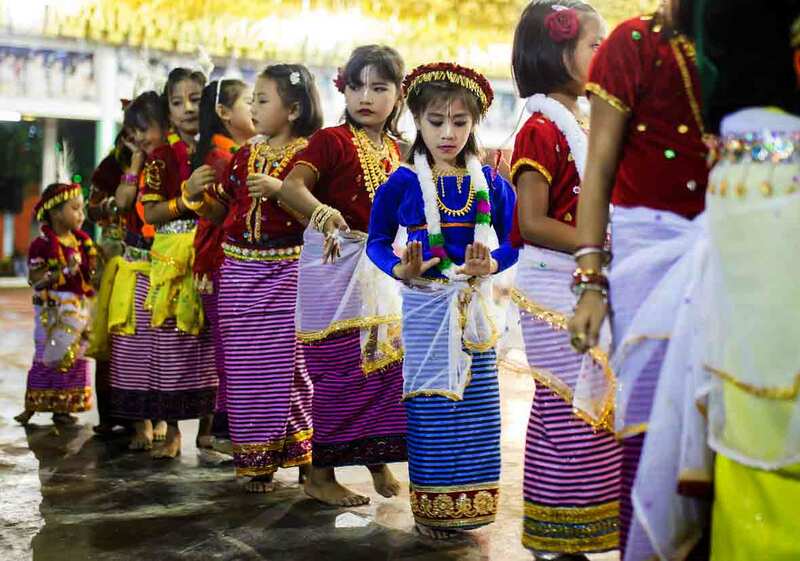 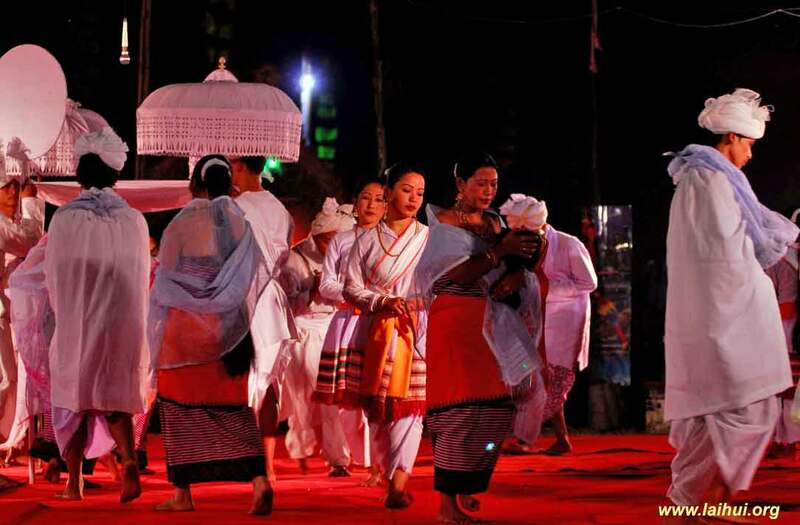 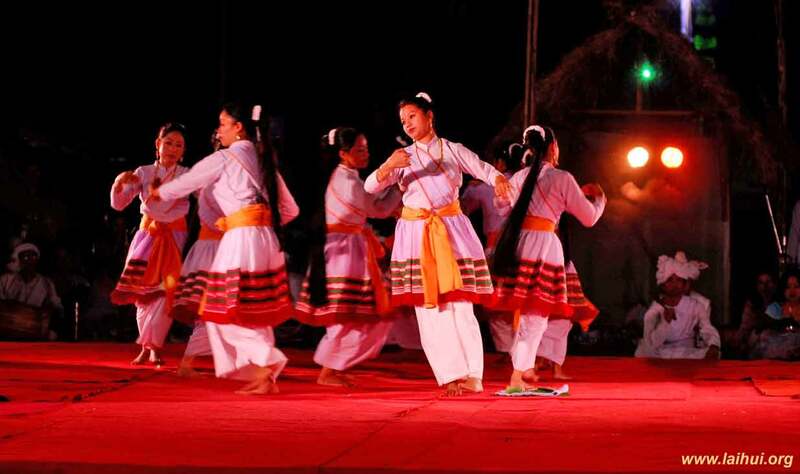 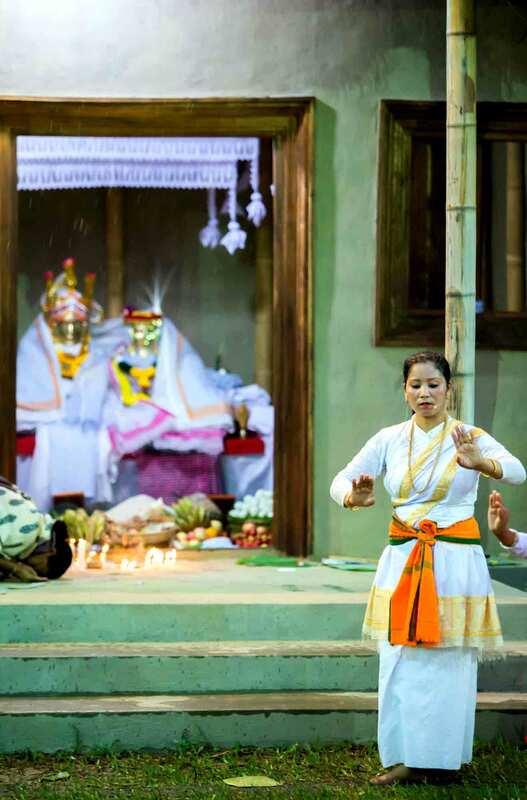 It is also a visual display of Meitei customs and traditions. 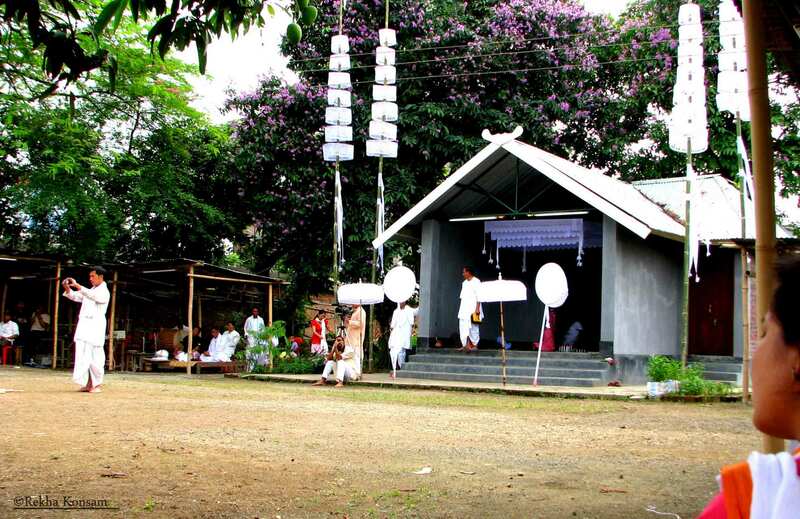 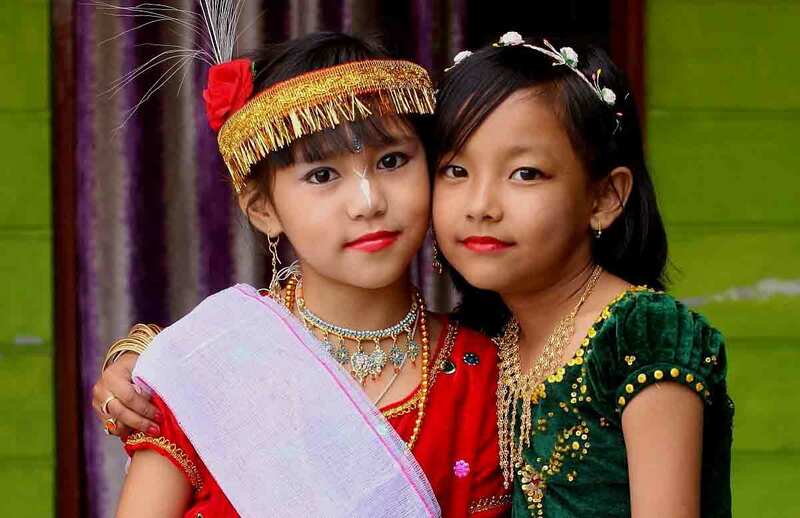 The collection in this gallery presents photographs collected from different periods and various parts of Manipur. 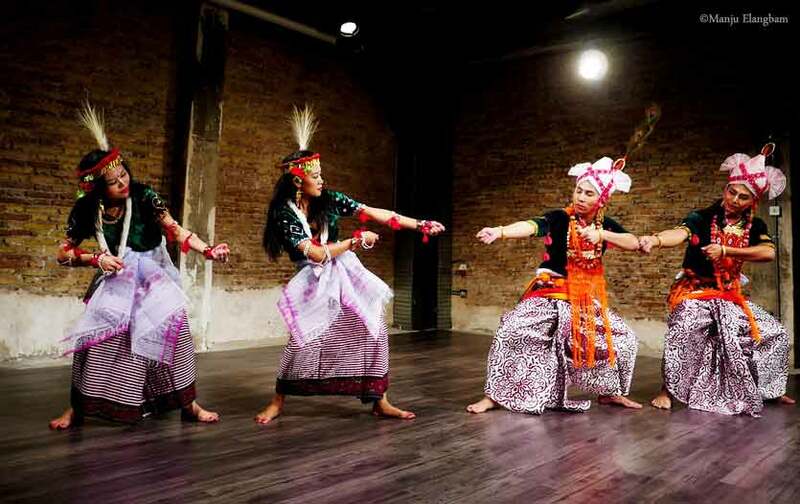 It also includes stage adaptations and experiments of the dance traditions of the Lai Haraoba at venues across the globe. 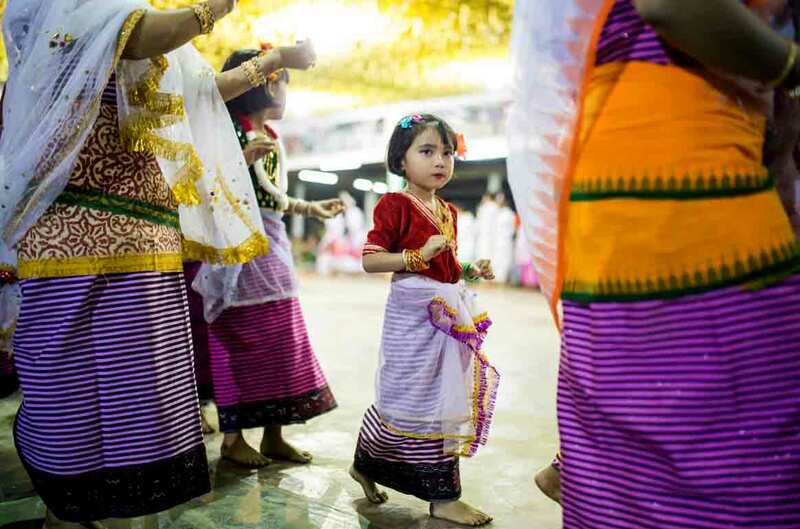 The photographs in the photo gallery are sourced from the collections of Rekha Konsam, Soibam Pritam Singh, Manju Elangbam, Ronen Akoijam and LAIHUI. 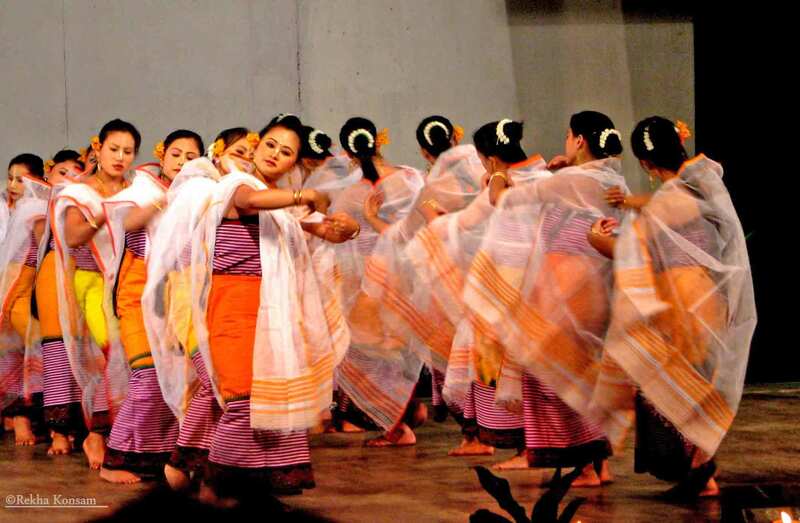 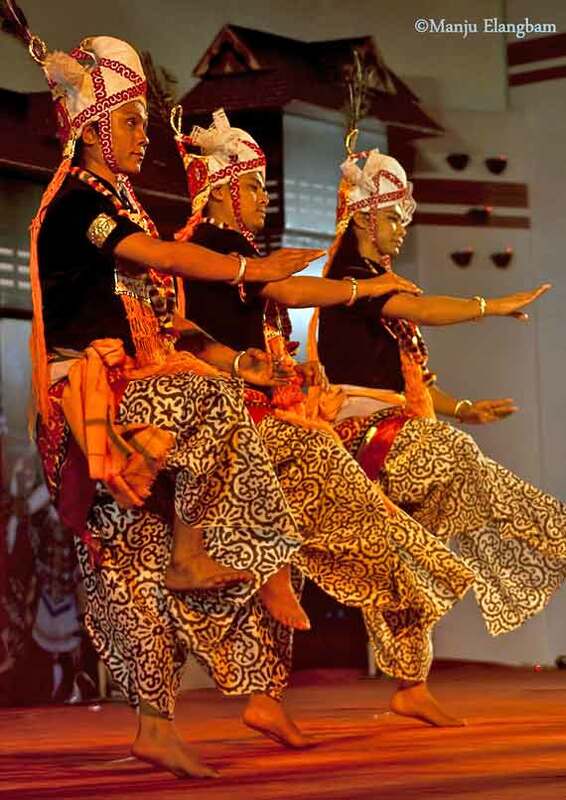 JNMDA in the captions stands for Jawaharlal Nehru Manipur Dance Academy.